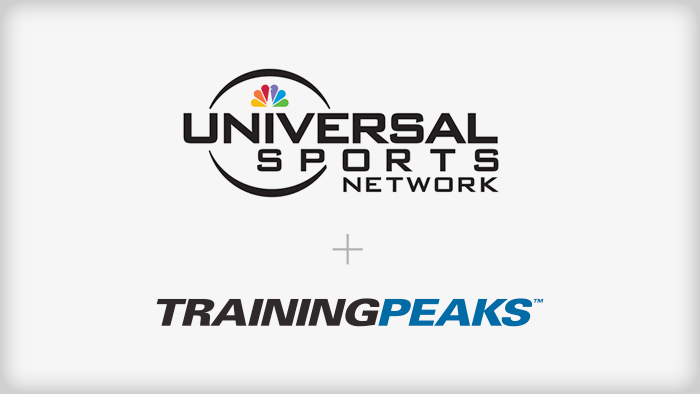 TrainingPeaks has announced a partnership with Universal Sports Network to provide race analysis content during select cycling and triathlon broadcasts, within highlight shows, and on UniversalSports.com. TrainingPeaks will provide analytical and statistical data on athlete and team performance for upcoming events including the Tour de Suisse, the Vuelta a España, and the ITU World Championships. Universal Sports Network is the premier media destination for year-round Olympic, endurance and action sports programming in the USA. Offering more than 1,200 hours of original programming each year, Universal Sports holds exclusive rights to more than 25 World Championships and showcases the world’s best athletes competing in more than 40 sports annually including the upcoming ITU World Triathlon Grand Final in Chicago and UCI Road Cycling World Championships in Richmond, Va.
See prior analysis from other top races and riders on the TrainingPeaks blog.